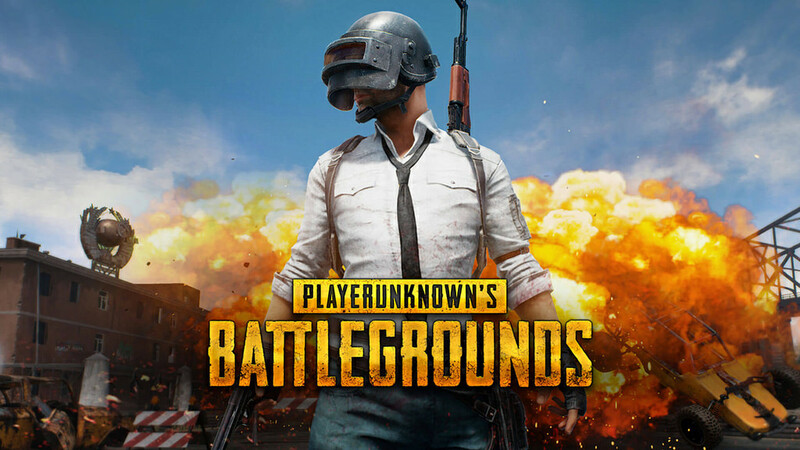 The hit online game PlayerUnknown’s Battlegrounds (PUBG) has caused quite a stir in recent years. Currently the most popular game in the world, it never ceases to make headlines. Late last year, a boy in Egypt stabbed his teacher to death after she impersonated his PUBG character. Just this week, an Indian teenager killed himself after his parents refused to buy him a premium smartphone to play PUBG. With the spate of incidents apparently rising to a dramatic crescendo, it’s unfortunately unsurprising that a man left his pregnant wife and family because of his PUBG addiction. The 4-month expecting mother details how his gaming addiction worsened over the course of the past four years in a Facebook post. “He’s been gone for a month now even though his 3-year-old child is ill”, she says. He’s played other games before but he never got hooked until PUBG was released. She mentions how he was influenced by his siblings to play the game with them. After a while, he even neglected his business which was starting to fail. Because of his late night gaming binges, he couldn’t wake up in the morning to head to work or even care for his family. Worried about his behaviour, she would advise him against it. This would lead to fights as he often accuses her of being an unfaithful wife for criticising him. As she got more and more upset, the arguments got worse. Feeling as though his wife was jeopardising his gaming habit, he took off and abandoned his family last month. All she can do at this point is pray for his return, she says, as well as finding a way to report the game that has torn her family apart. In 2018, the World Health Organisation (WHO) listed gaming addiction as a legitimate disorder that requires intervention and treatment. Viewing this man’s case from a medical perspective shows uncanny resemblances to a traditional drug addiction case.